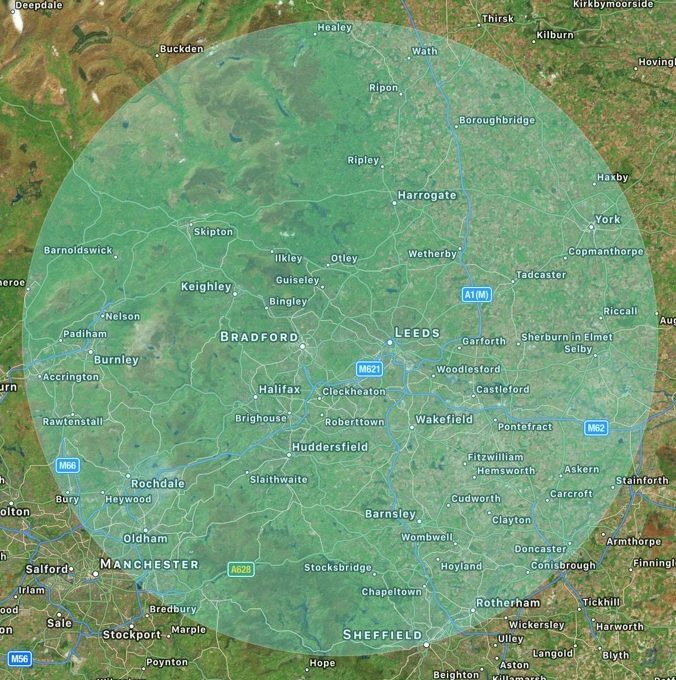 If you’re looking for stove installation in Castleford so then look no further as Leeds Stove Centre have a team of highly trained staff ready to carry out Castleford stove installation. 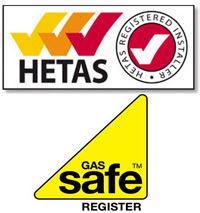 All of our of Castleford stove installation specialist’s are all fully trained in Gas Safety so combined with our wide range of stoves we are the retailer who will fully cater for all your stove related needs. Leeds Stove Centre always endeavor to match or beat any genuine competitors price in the UK, for the same stove and stock makes like Aga, Broseley, Morso, Villager and many more market leading brands. Leeds Stove Centre prides itself on our style, craftsmanship and customer care to guarantee that your stove will look beautiful in your home. We have an extensive range of stoves on display at our showroom and our trusted Castleford stove installation experts can install stoves of all types including electric, wood burning, gas, electric, boiler and multi fuel stoves. Many of our stoves are ‘live’ at our Leeds Stove Centre showroom so you are able to appreciate them as if they were in your own home before making a purchase. Leeds Stove Centre offer Castleford stove installation even if you haven’t purchased your stove from us in the first place. We are more than happy to come visit you at your home to carry out a free Castleford stove installation survey which includes vital chimney tests and other related work.